WOW. 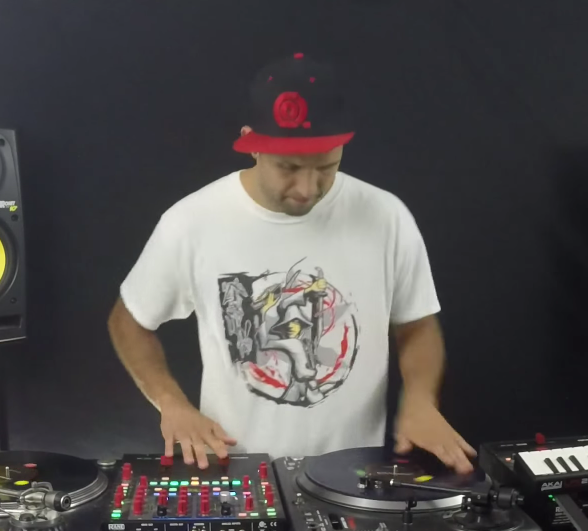 We have constantly been impressed with DJ Vekked as a battle DJ over the years - this latest routine is another level. 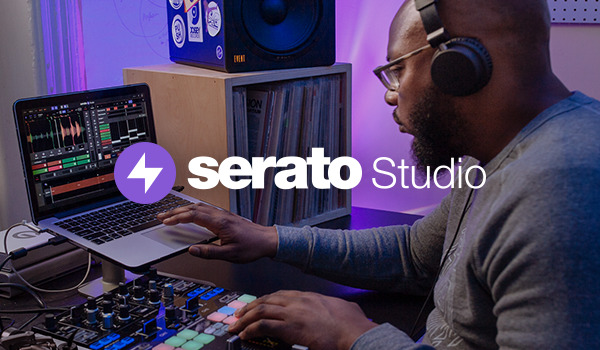 One of the most forward thinking battle sets we've seen here at SeratoHQ! 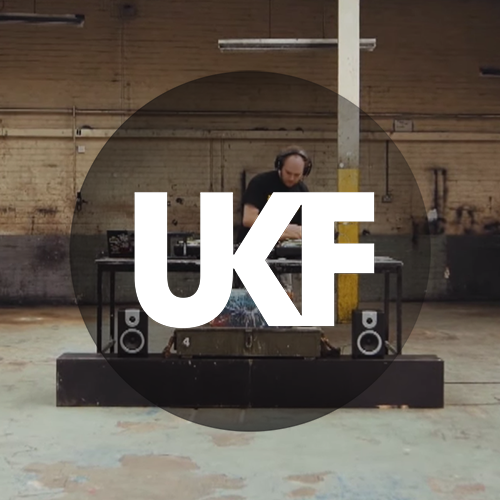 Turntablist DJ, Captain Crunch cuts, blends and scratches his way through a selection of recent UKF Dubstep uploads in this new show In The Mix. 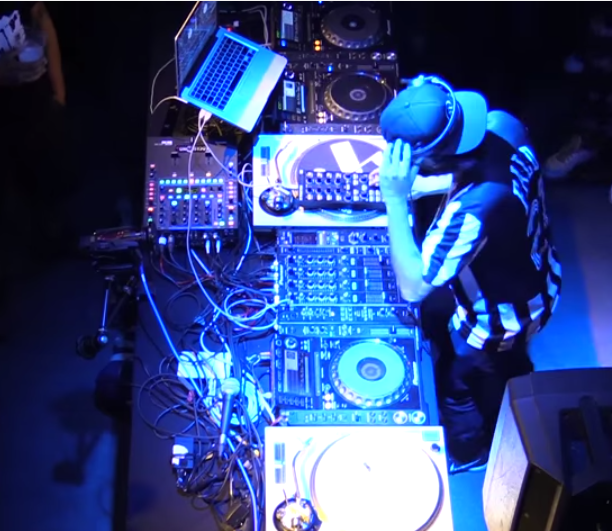 The 2015 Red Bull Thre3Style Japan Champ, DJ-B=Ball, with a short edit of his winning set. Our buddy Supa! shows why he's the king of the smooth sh** in Paris. 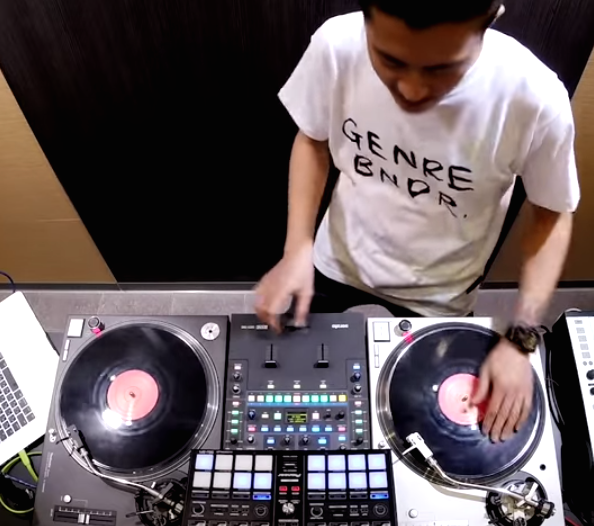 Watch a full hour long Boiler Room set as he moves his way through rap bangers, club, future swag, rnb and beats. 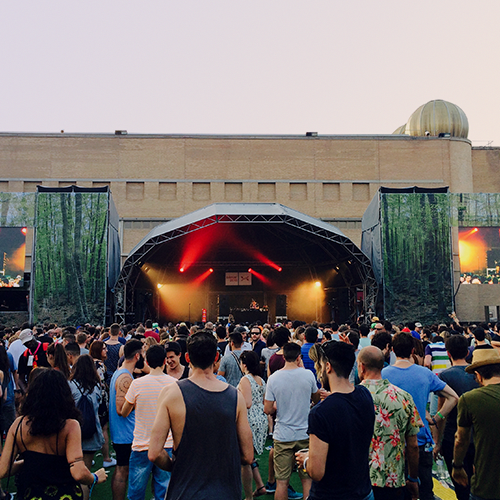 The Serato Artist team were out and about at this year’s Sonar Festival in Barcelona, Spain. 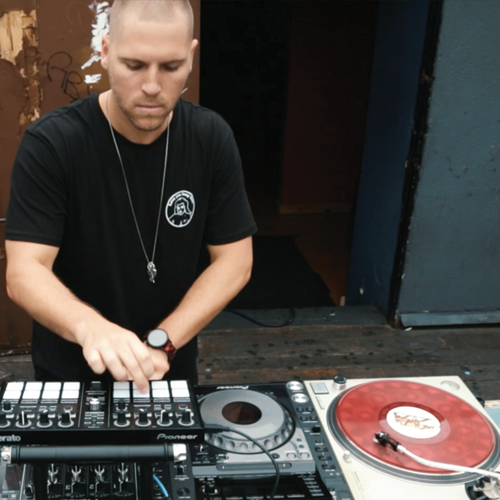 We caught up with a bunch of our favourite DJs & producers to see how our products are being used in the real world in some impressive environments. Check out some photos! 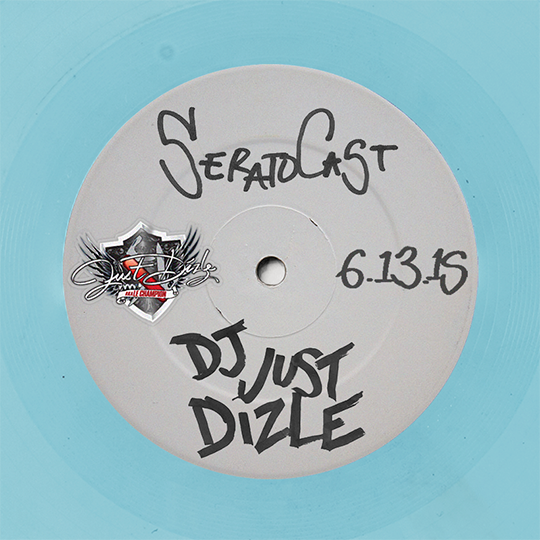 SeratoCast Mix 33 is from Just Dizle aka Le Champion from Paris, France. 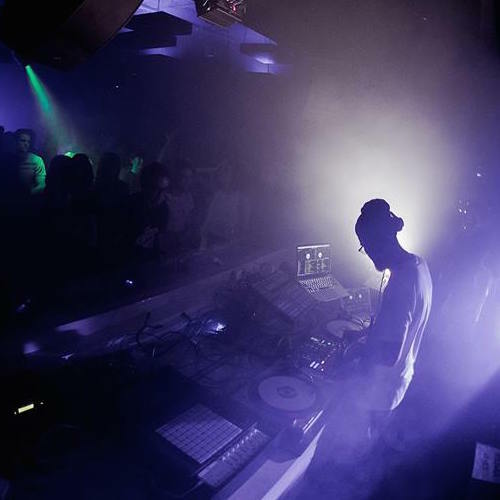 This mix, titled Crépuscule is inspired by Just Dizle's favourite time of day, Twilight with all of the tracks he is zoning to right now. 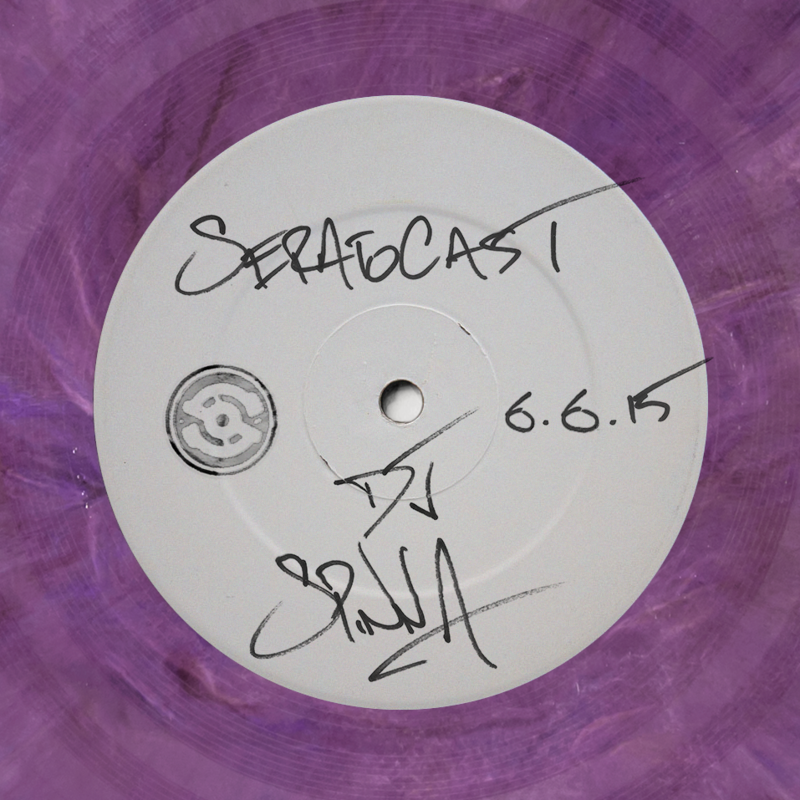 SeratoCast mix 31 is from the legendary Brooklyn native DJ Spinna who is known for being something of an anomaly of music spanning multiple fields and genres. 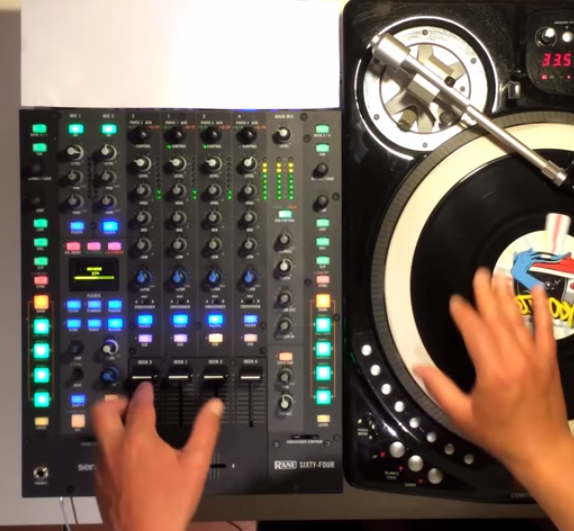 In this mix Spinna shows takes us through a full House spectrum of the underground. 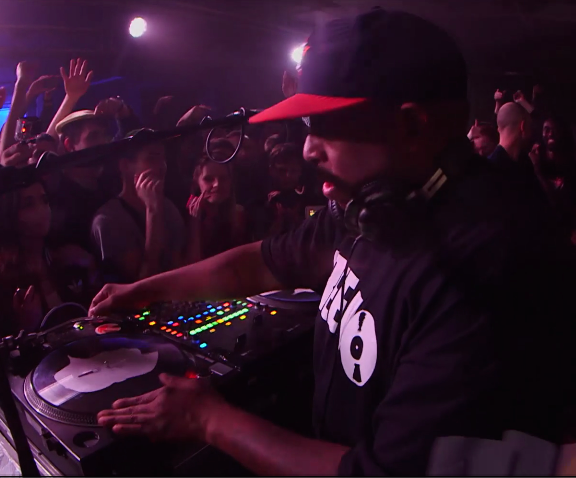 DJ Premier brings the Boiler Room roof down in Russia. 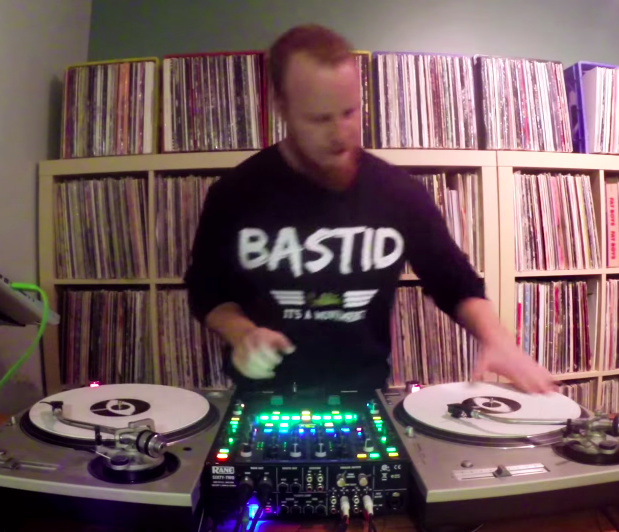 Watch the king of boom bap play a trademark set.